some examples of the many programmes that make us proud. 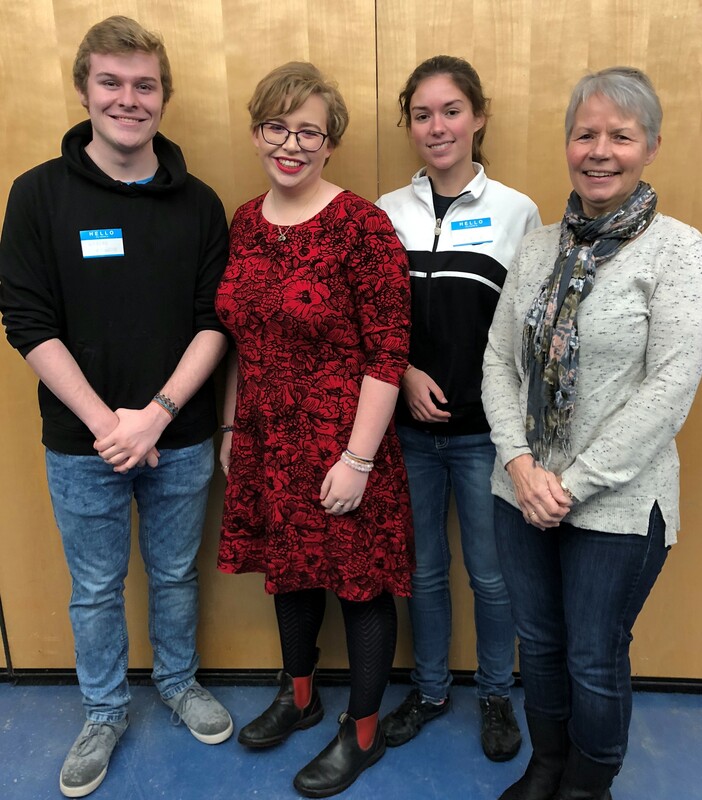 Three students from GHS recently spoke to our club on their adventures. and an experience shared with other students from across Canada. an enthusiasm with technology by co-captaining the school robotics team. local students on these great Adventure Programmes. Previous Rotary Club of Gravenhurst at the Santa Claus Parade!